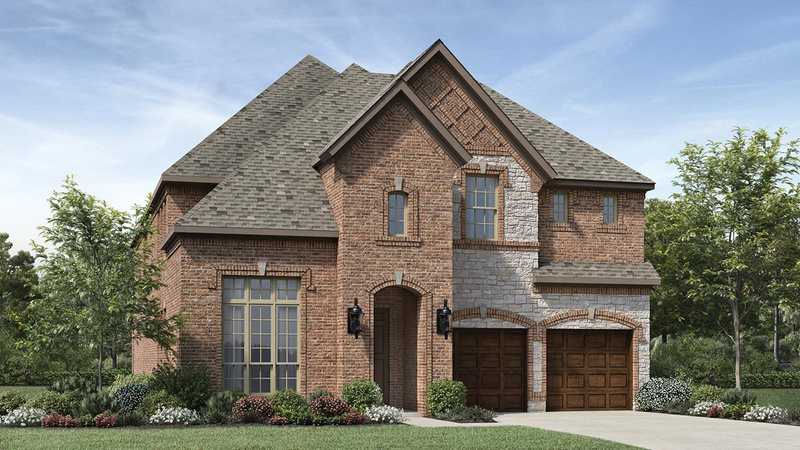 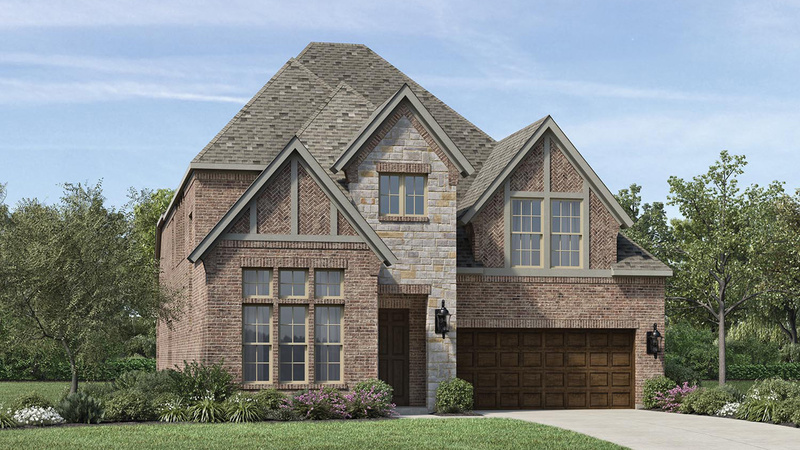 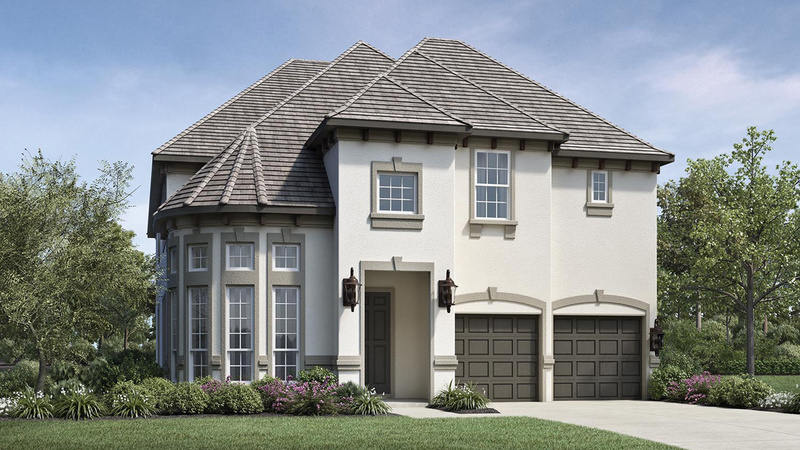 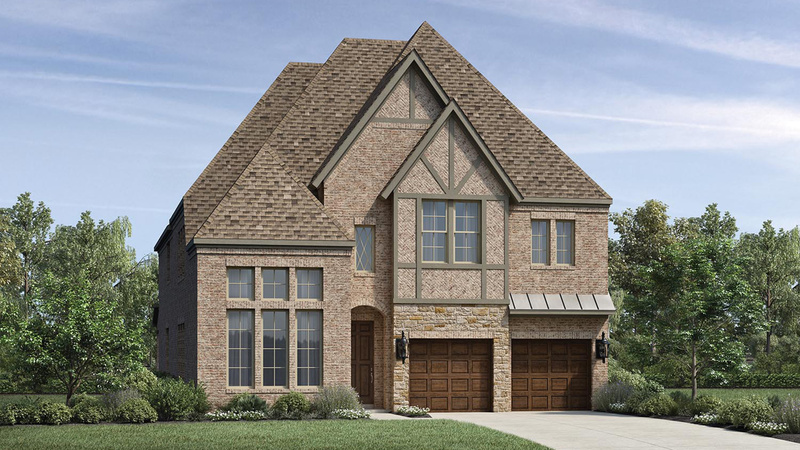 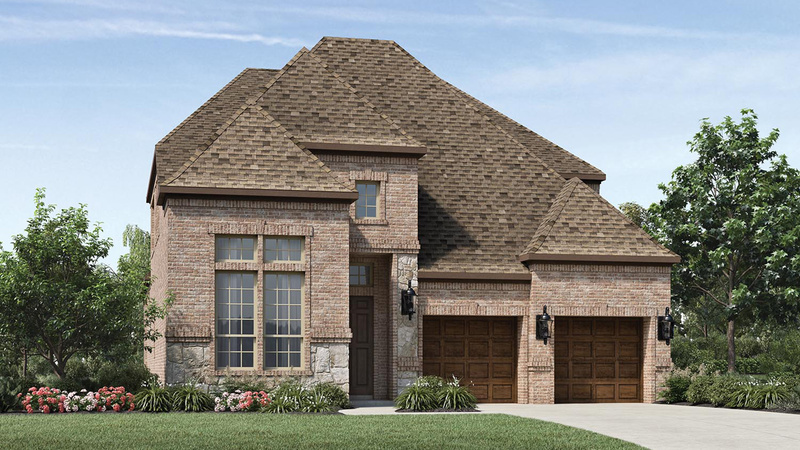 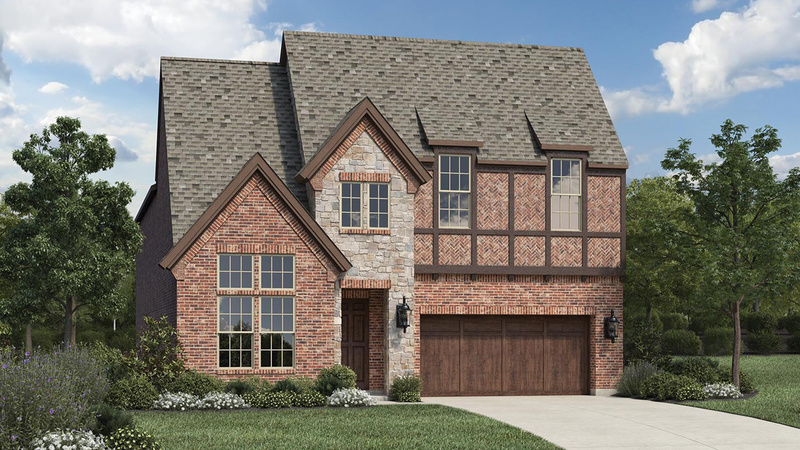 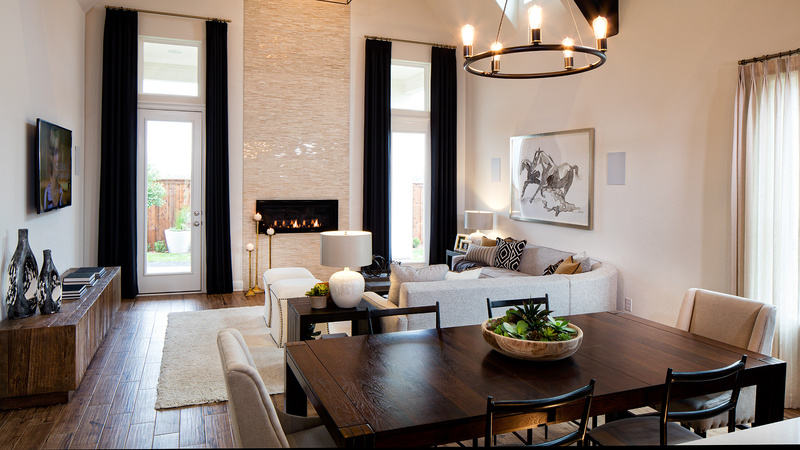 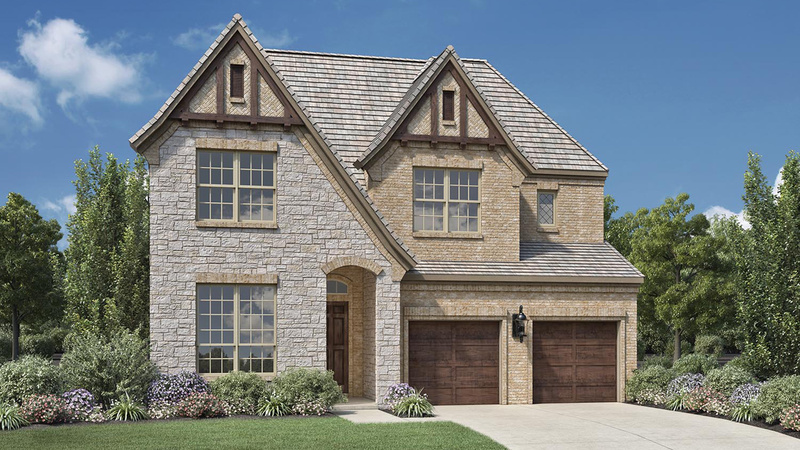 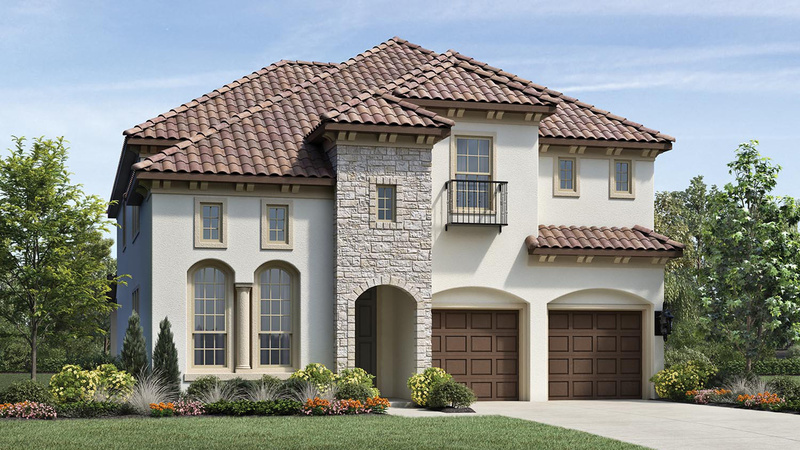 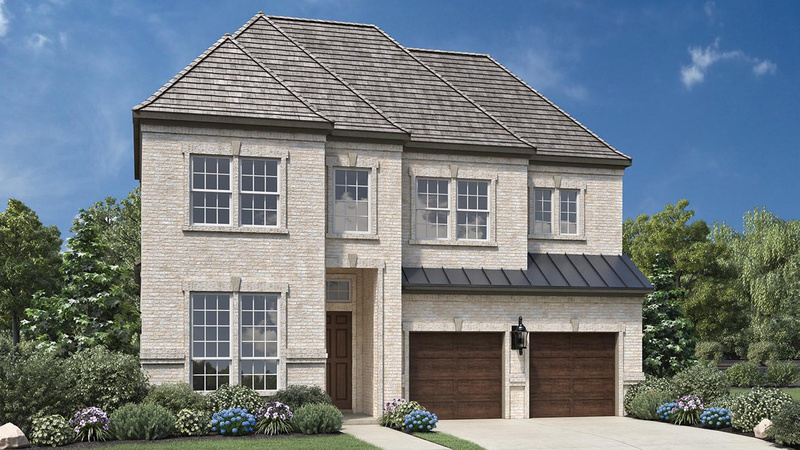 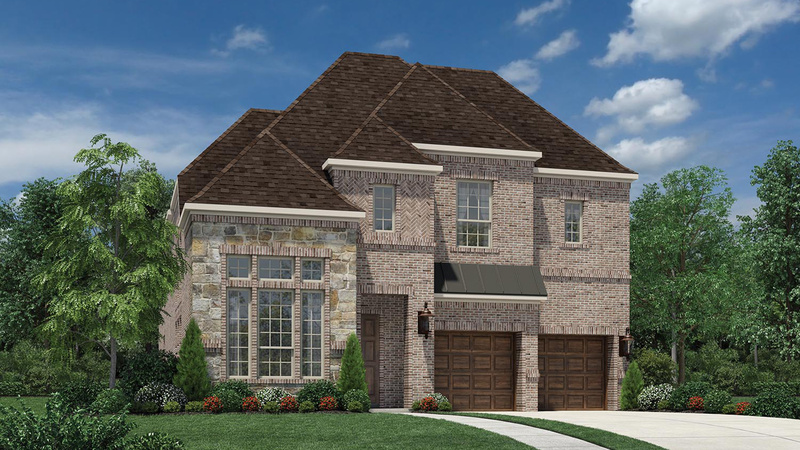 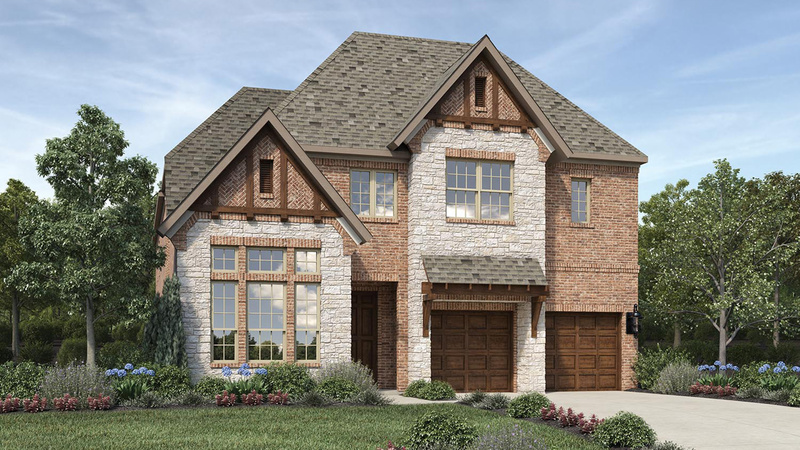 Edgewood in Frisco is a single-family luxury community located on Coit Road. 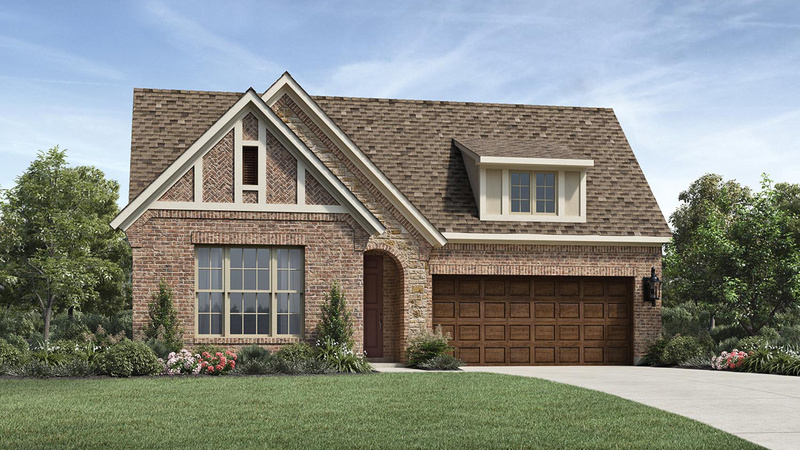 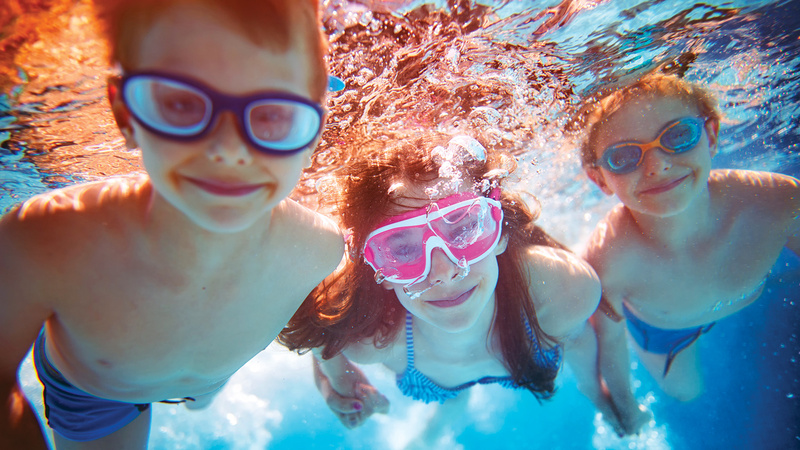 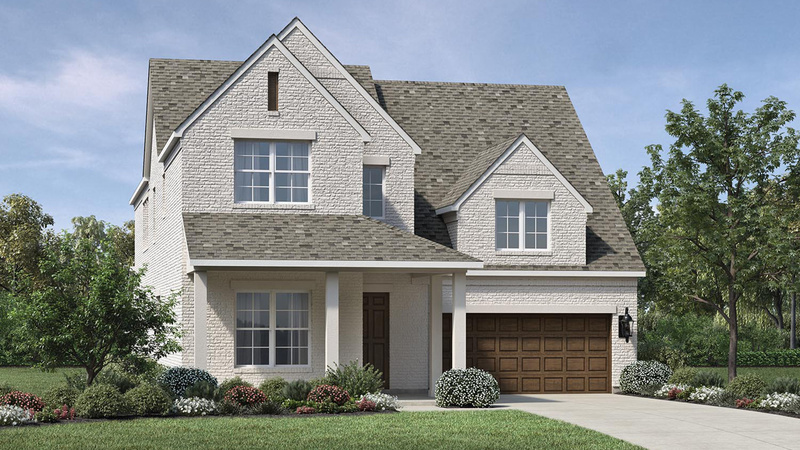 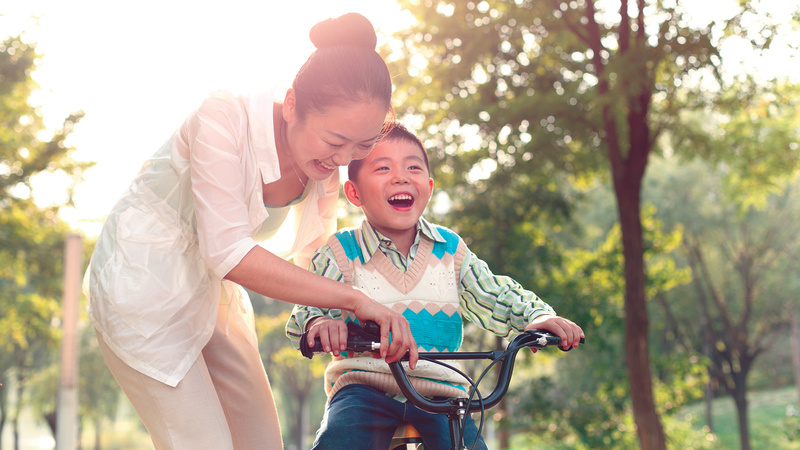 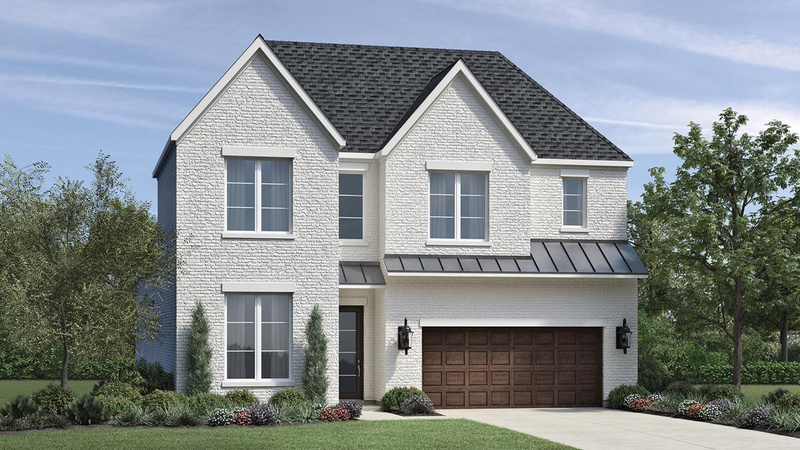 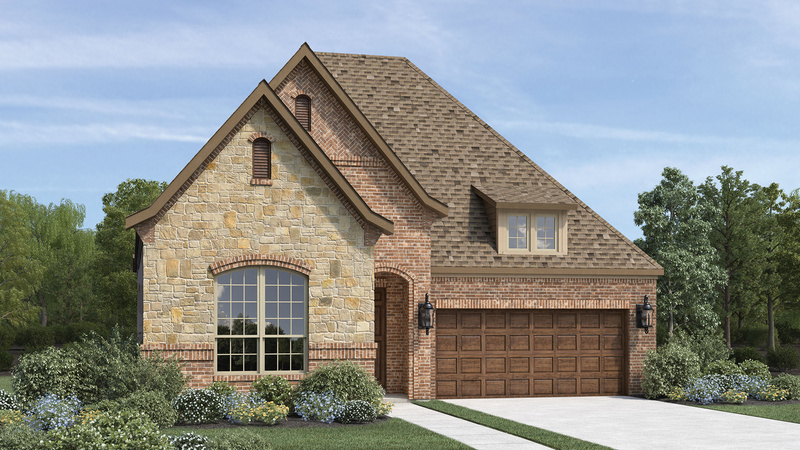 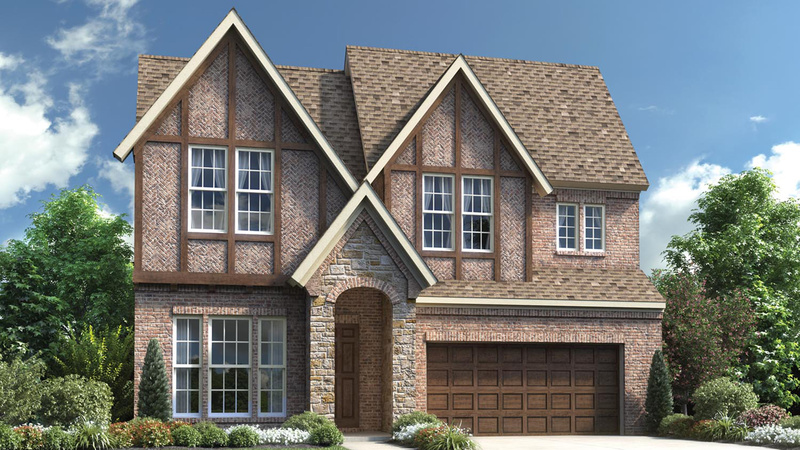 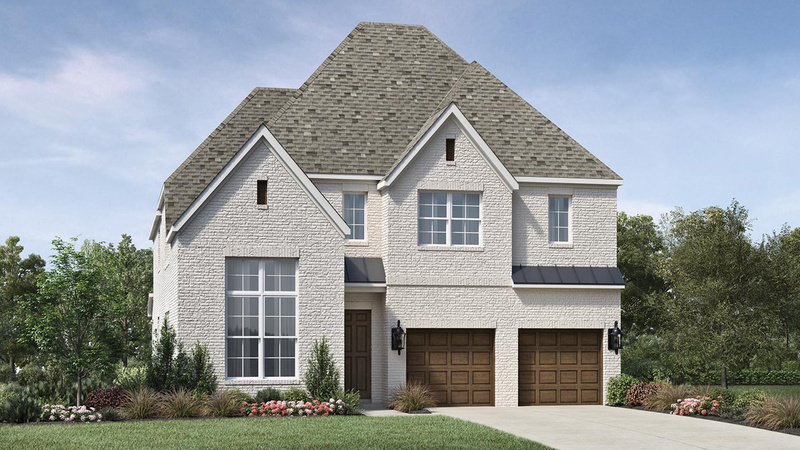 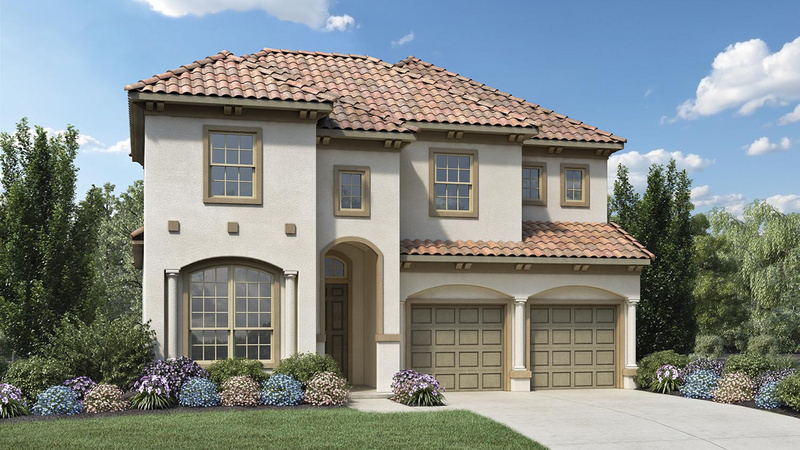 Residents will enjoy access to exceptional Frisco schools including Lawler Middle School and Centennial High School. 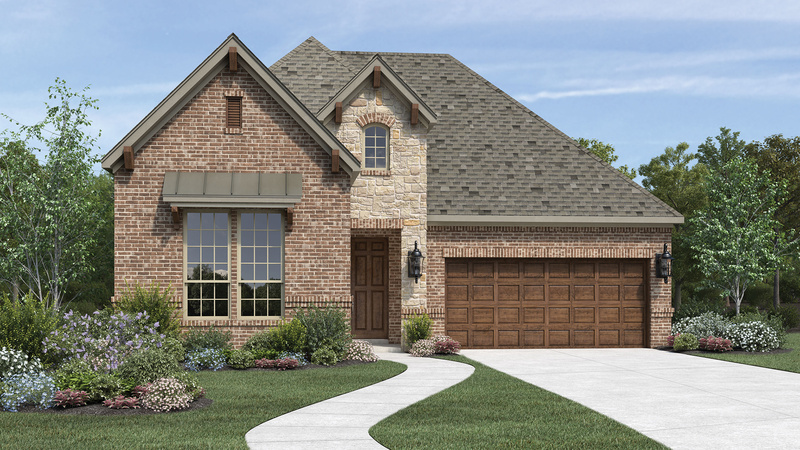 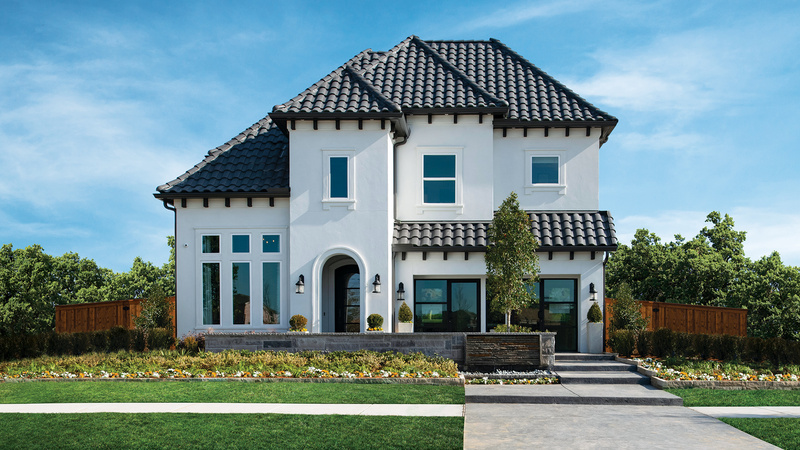 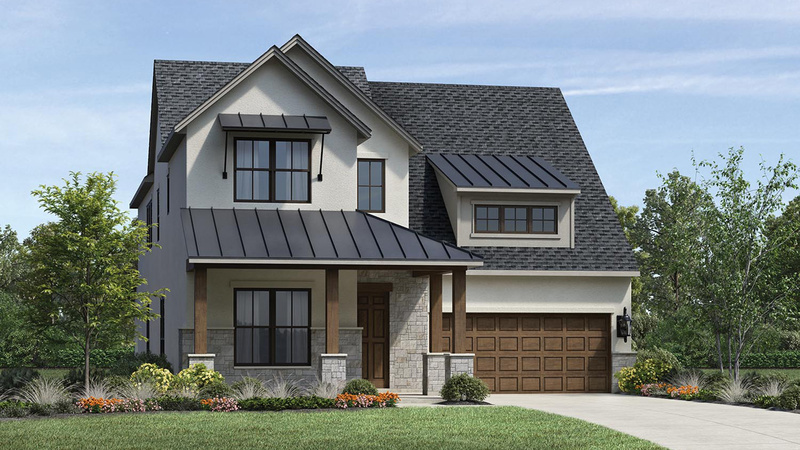 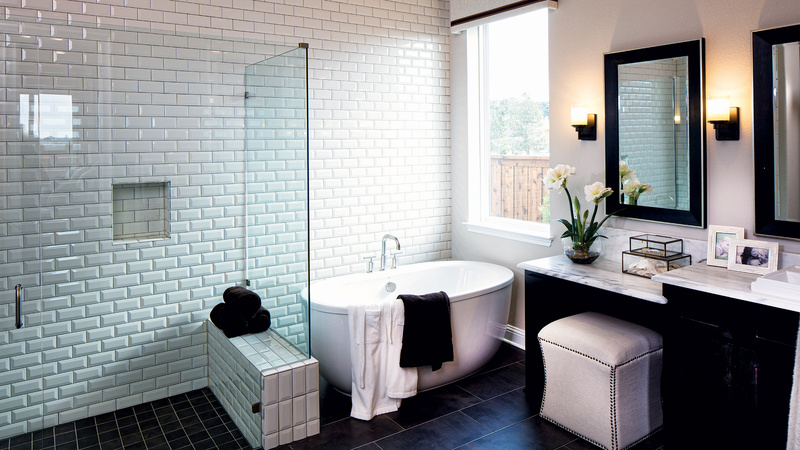 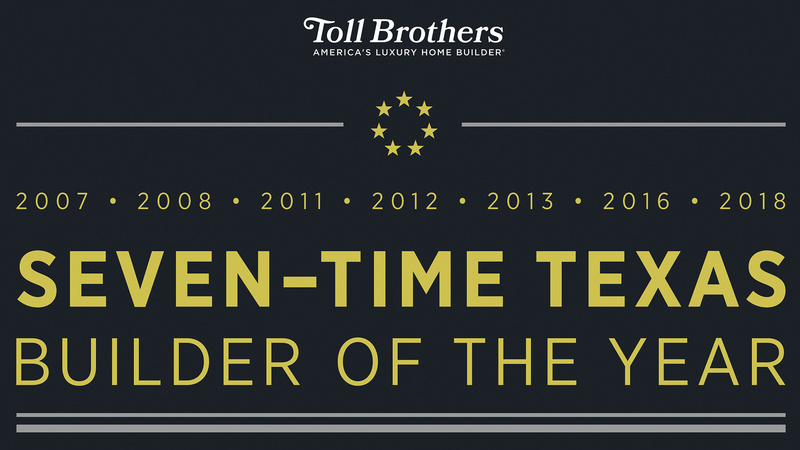 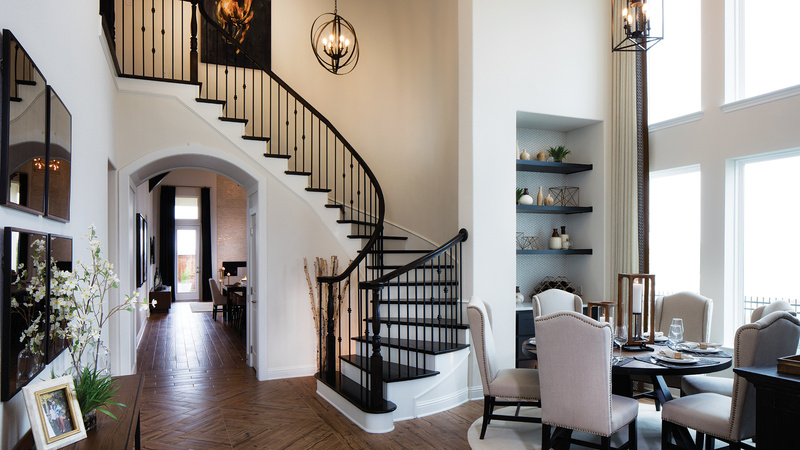 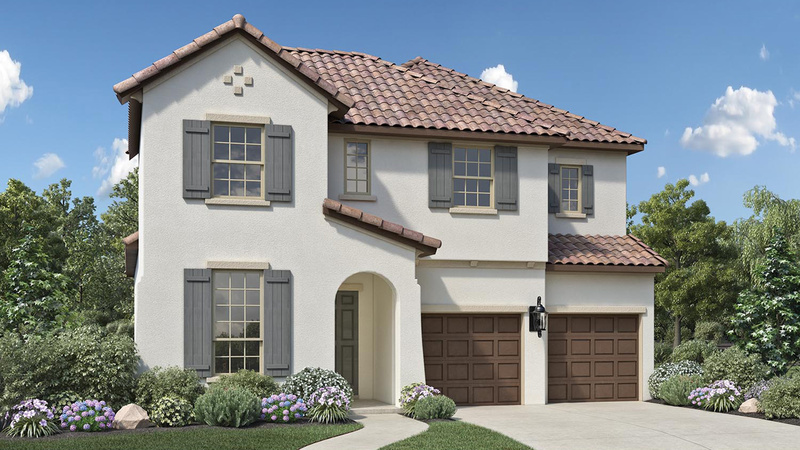 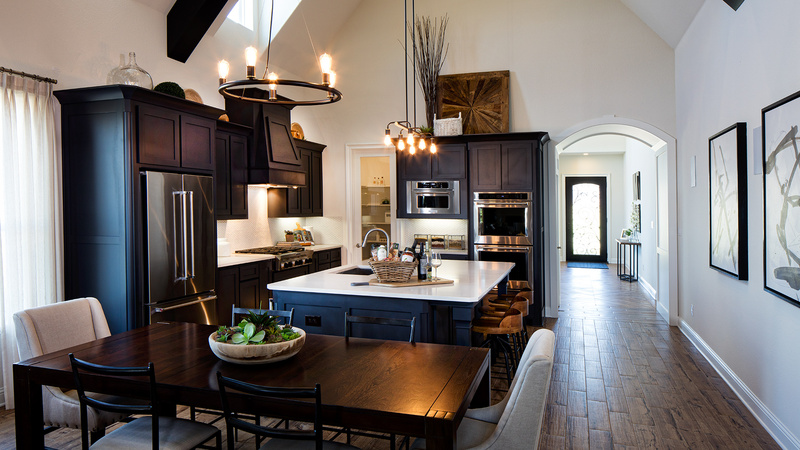 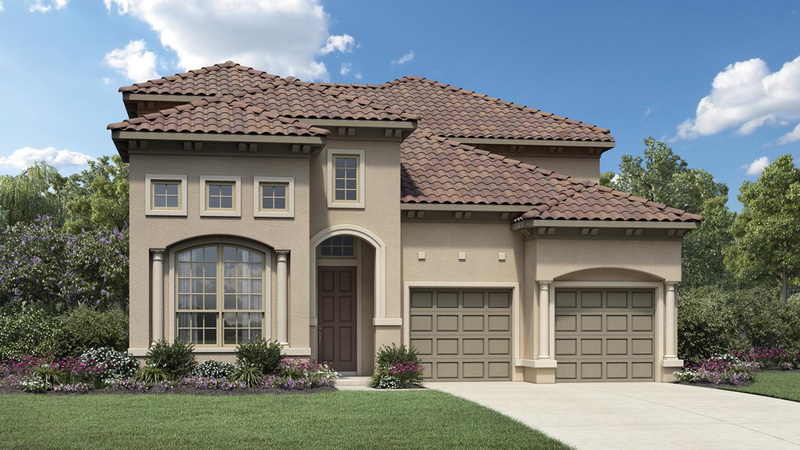 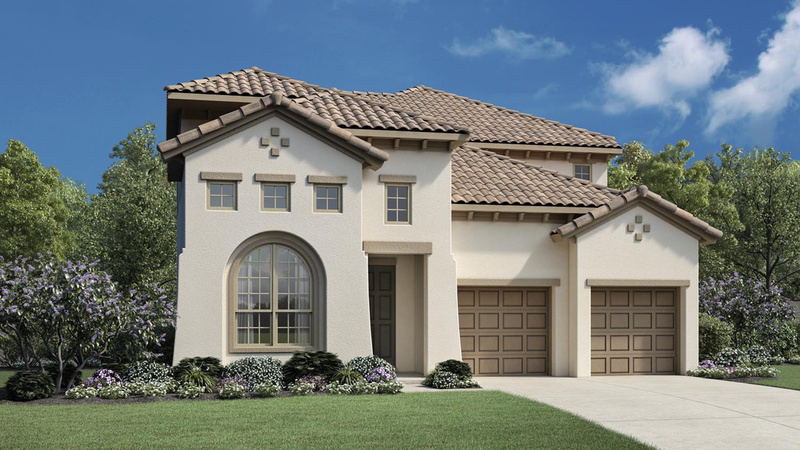 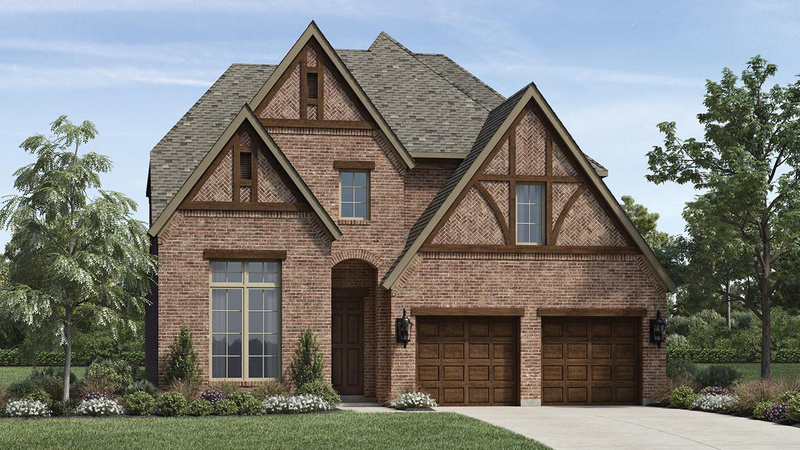 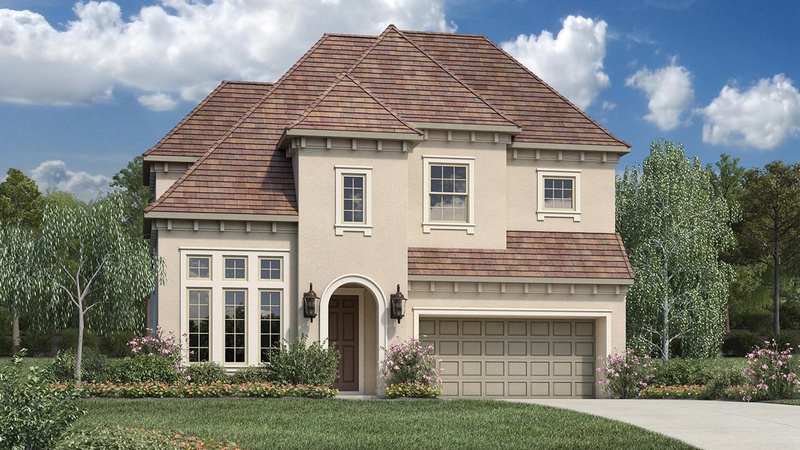 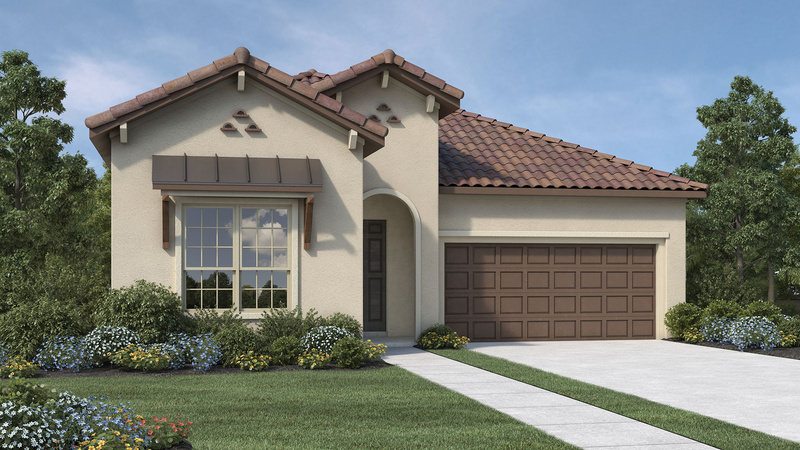 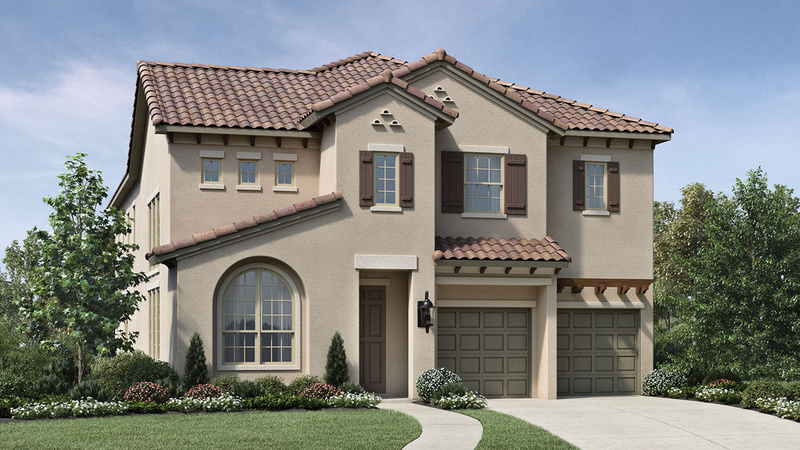 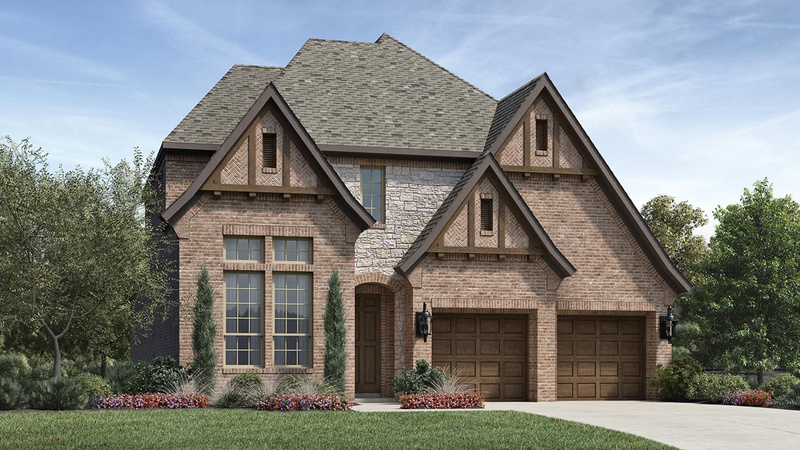 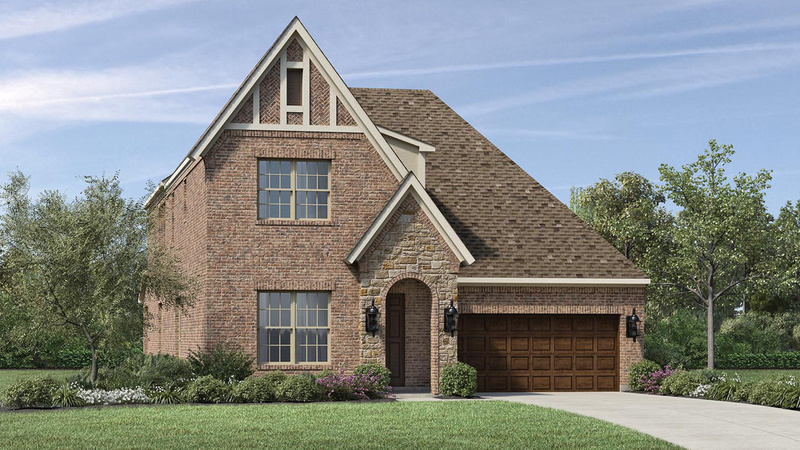 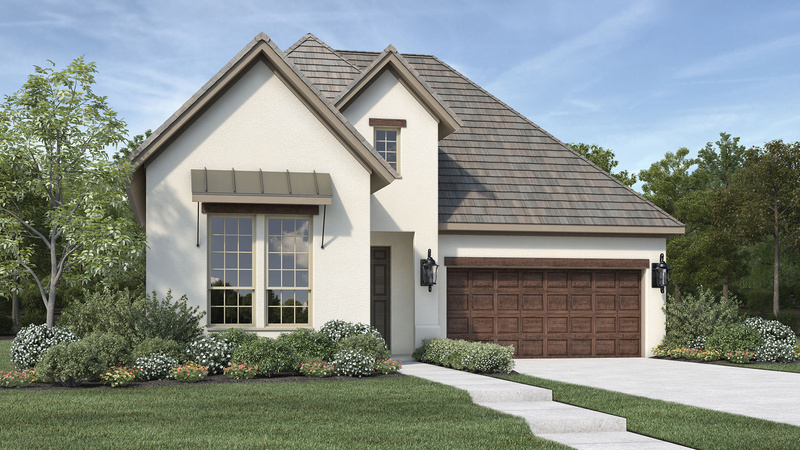 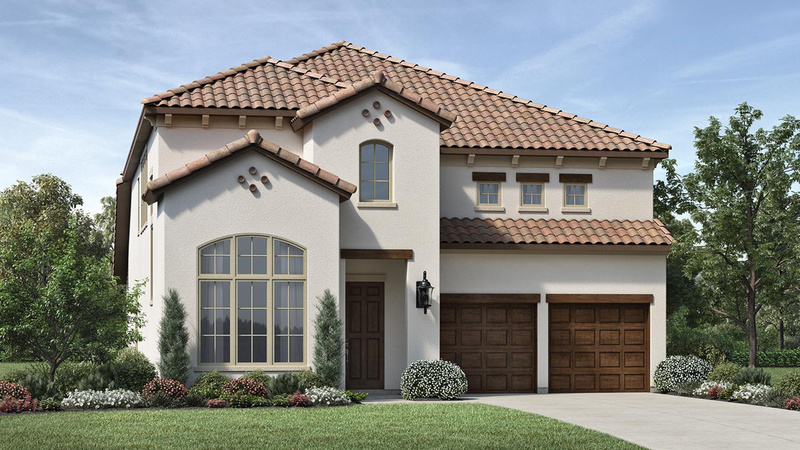 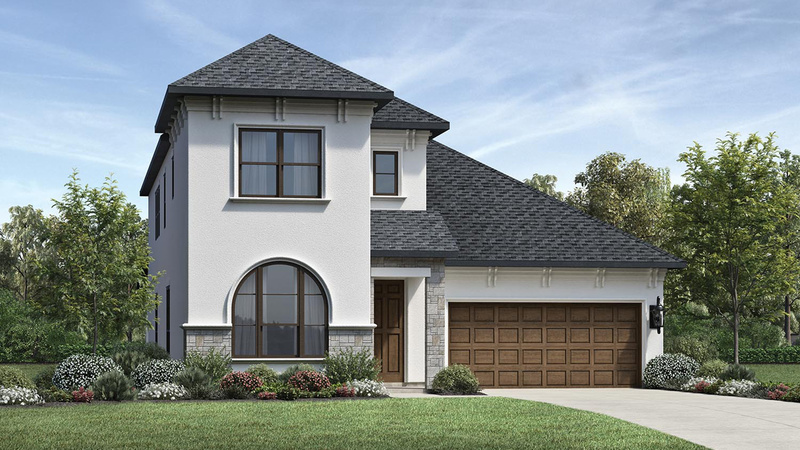 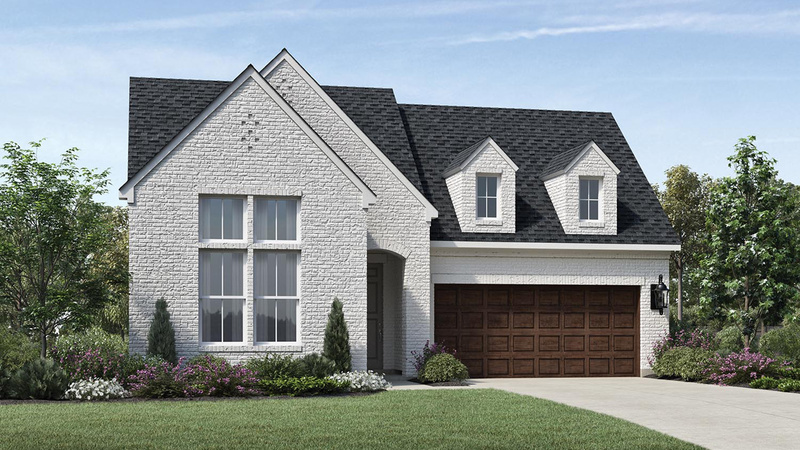 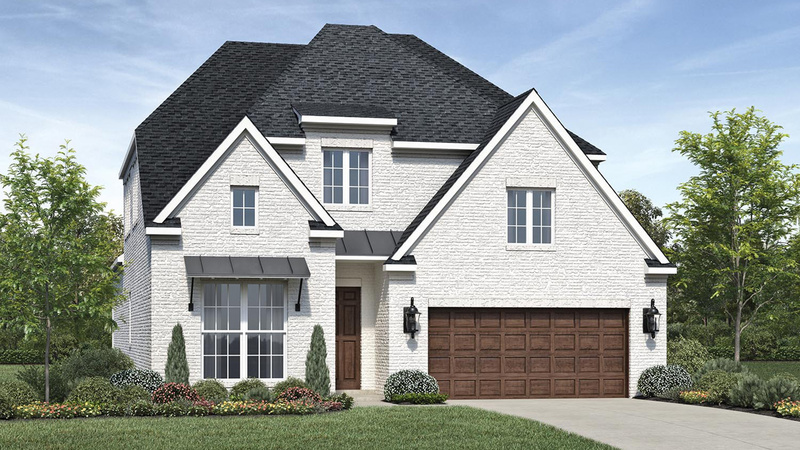 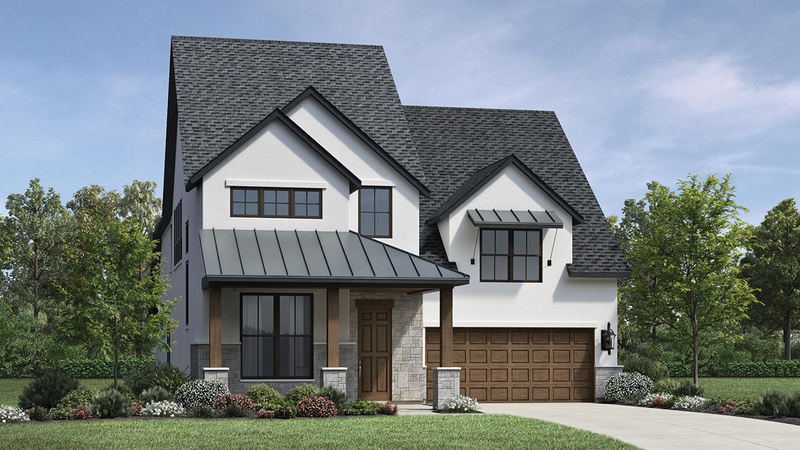 Featuring homes on 55 foot-wide home sites, Toll Brothers in Edgewood offers a variety of exquisite home designs. 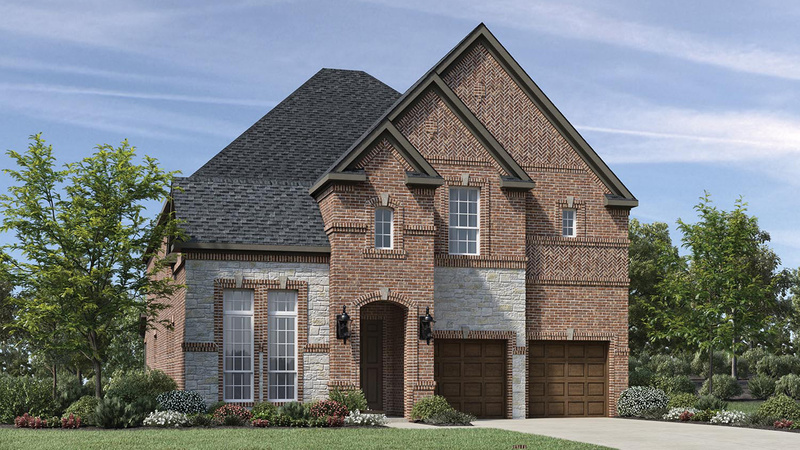 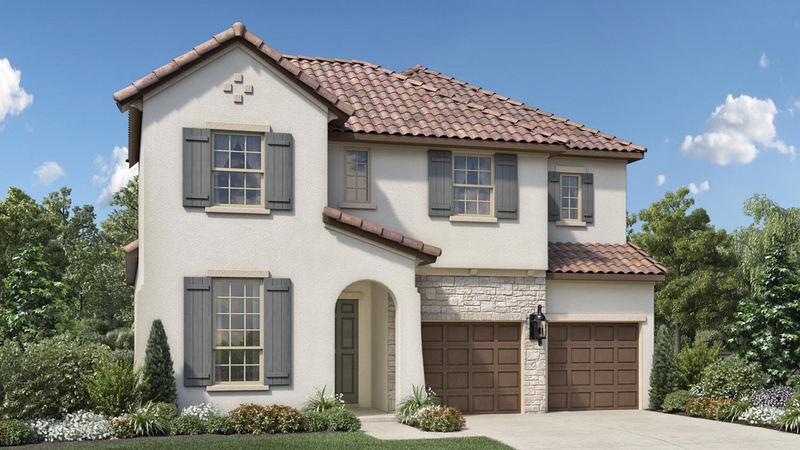 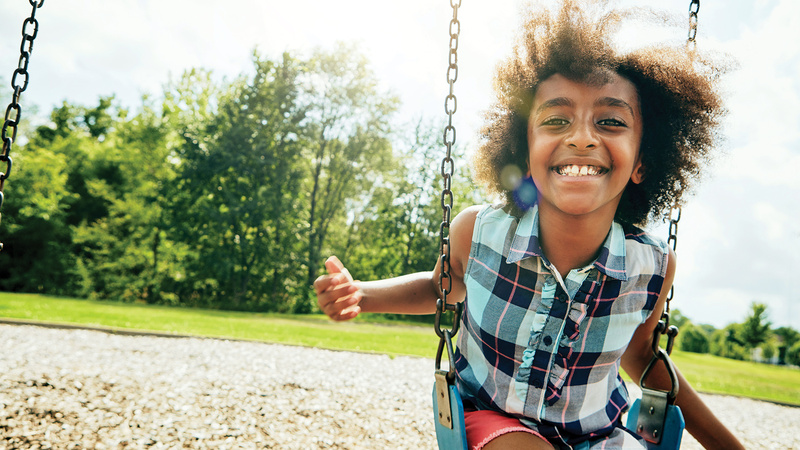 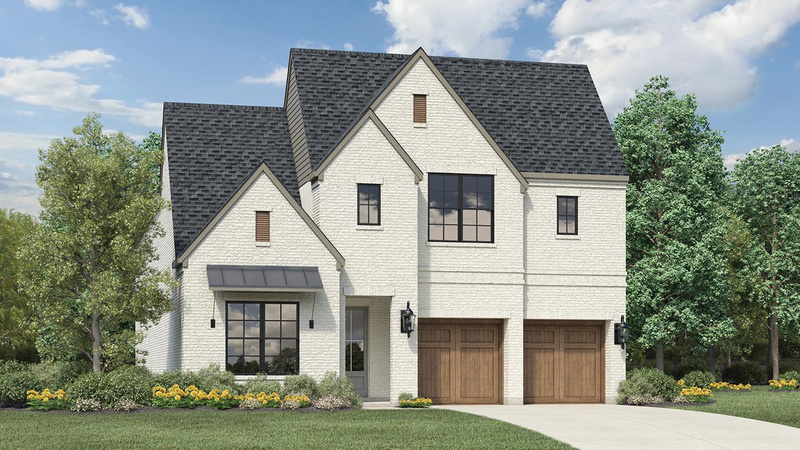 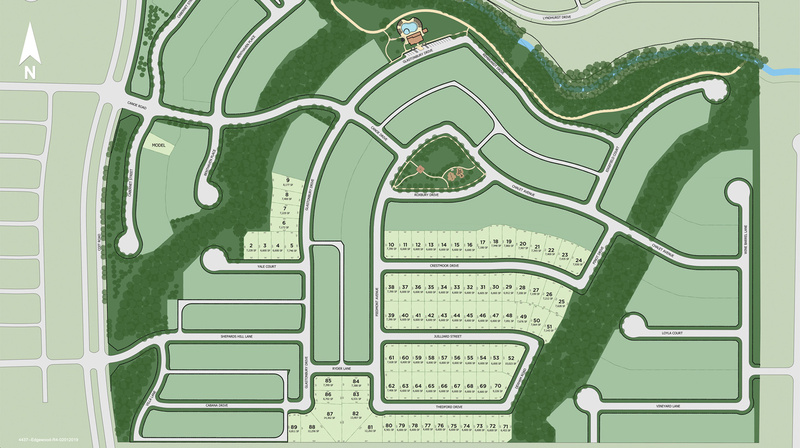 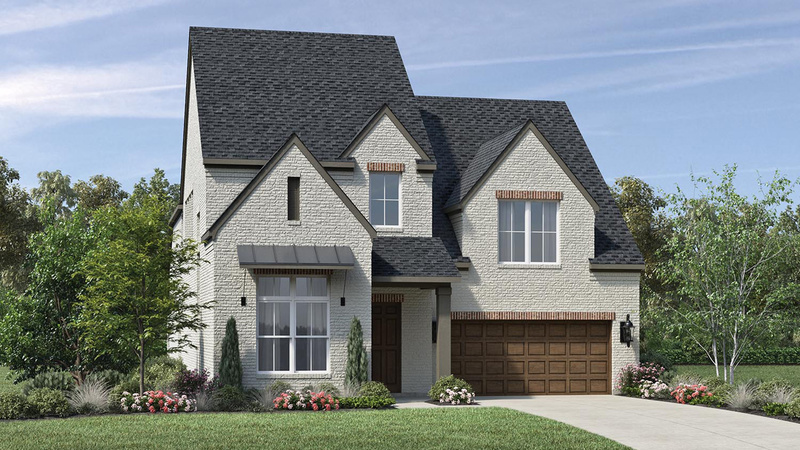 Edgewood also features ingress to 17-acres of open greenbelts and 5 miles of walking trails plus easy accessibility to high-end shopping, dining, and entertainment.